With NO CHAIN an attractive 4 bedroom detached house situated in a sought after location close to local amenities. The house has a light airy feel with lovely sunny rooms overlooking the private rear garden and patio. 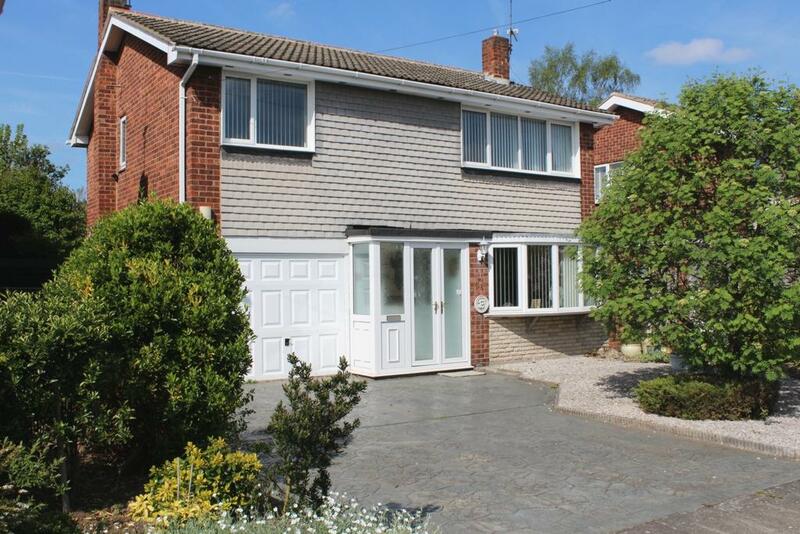 It has double glazed windows and gas central heating throughout. The accommodation comprises entrance porch, hallway, kitchen, living room and extended dining room, four bedrooms and a family bathroom.